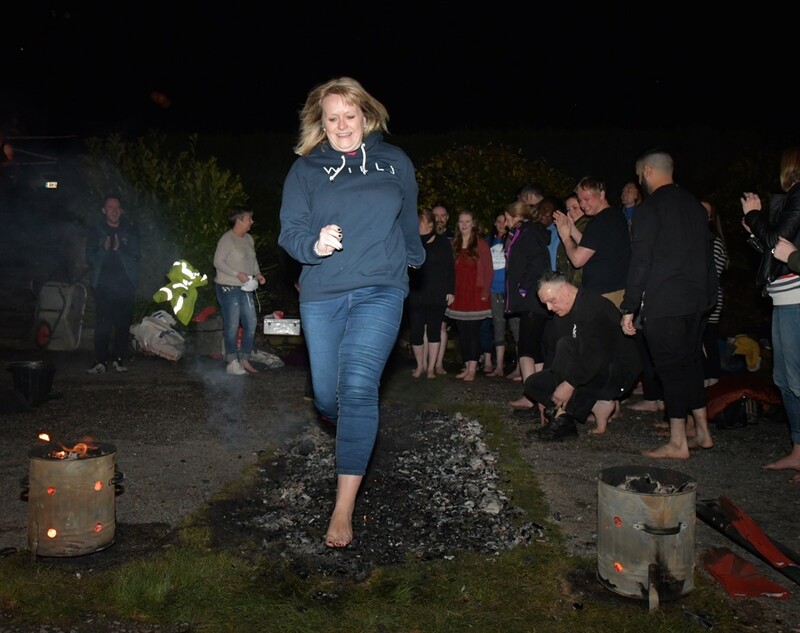 We are so proud of our Nicola Brown who walked over hot coals to support FCHO and TOGMind in their Firewalk Challenge. Tameside, Oldham and Glossop Mind is FCHO's chosen Charity of the Year. Together with colleagues at Bolton at Home the Firewalk raised £4647.70 proving that as fundraisers we really are #BetterTogether.